RETRO KIMMER'S BLOG: THE DEATH OF JOHNNY RINGO JULY 14 1882! July 14, 1882: John Ringo(Johann Reingold), the famous gun-fighting gentleman, is found dead in Turkey Creek Canyon, Arizona. Romanticized in both life and death, John Ringo was supposedly a Shakespeare-quoting gentleman whose wit was as quick as his gun. Some believed he was college educated, and his sense of honor and courage was sometimes compared to that of a British lord. In truth, Ringo was not a formally educated man, and he came from a struggling working-class Indiana family that gave him few advantages. Yet, he does appear to have been better read than most of his associates, and he clearly cultivated an image as a refined gentleman. 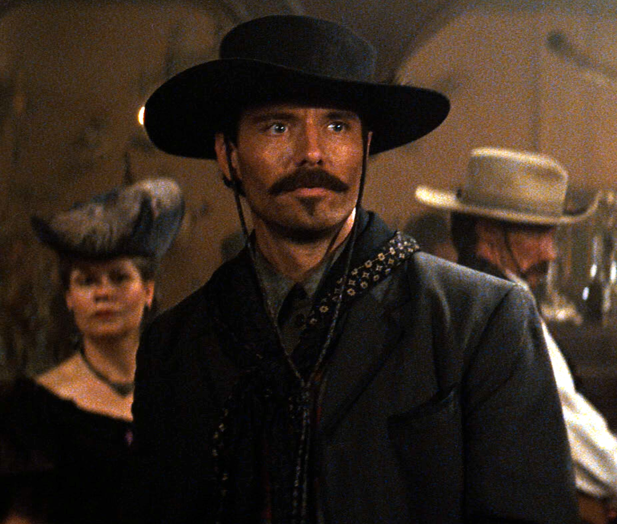 Michael Biehn as Johnny Ringo wasn't he GREAT? He killed at least two men, but seems to have either escaped prosecution, or when arrested, escaped his jail cell. By 1878, he was described as “one of the most desperate men in the frontier counties” of Texas, and he decided it was time to leave the state. In 1879, Ringo resurfaced in southeastern Arizona, where he joined the motley ranks of outlaws and gunslingers hanging around the booming mining town of Tombstone. Nicknamed “Dutch,” Ringo had a reputation for being a reserved loner who was dangerous with a gun. He haunted the saloons of Tombstone and was probably an alcoholic. Not long after he arrived, Ringo shot a man dead for refusing to join him in a drink. Somehow, he again managed to avoid imprisonment by temporarily leaving town. He was not involved in the infamous gunfight at the O.K. Corral in 1881, but he did later challenge Doc Holliday (one of the survivors of the O.K. Corral fight) to a shootout. Holliday declined and citizens disarmed both men. The manner of Ringo’s demise remains something of a mystery. He seems to have become despondent in 1882, perhaps because his family had treated him coldly when he had earlier visited them in San Jose. Witnesses reported that he began drinking even more heavily than usual. Were Doc and Ringo similar? On this day in 1882, he was found dead in Turkey Creek Canyon outside of Tombstone. It looked as if Ringo had shot himself in the head and the official ruling was that he had committed suicide. 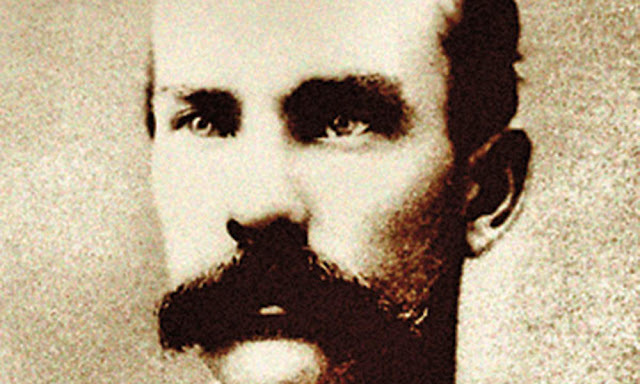 Some believed, however, that he had been murdered either by his drinking friend Frank “Buckskin” Leslie or a young gambler named “Johnny-Behind-the-Deuce.” To complicate matters further, Wyatt Earp later claimed that he had killed Ringo. The truth remains obscure to this day.